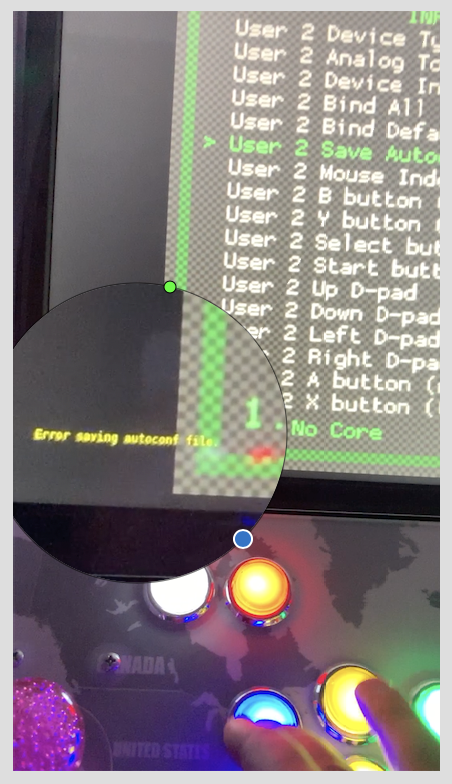 I have an arcade run on raspberry pi 3 flashed with RetroPie 4.4. 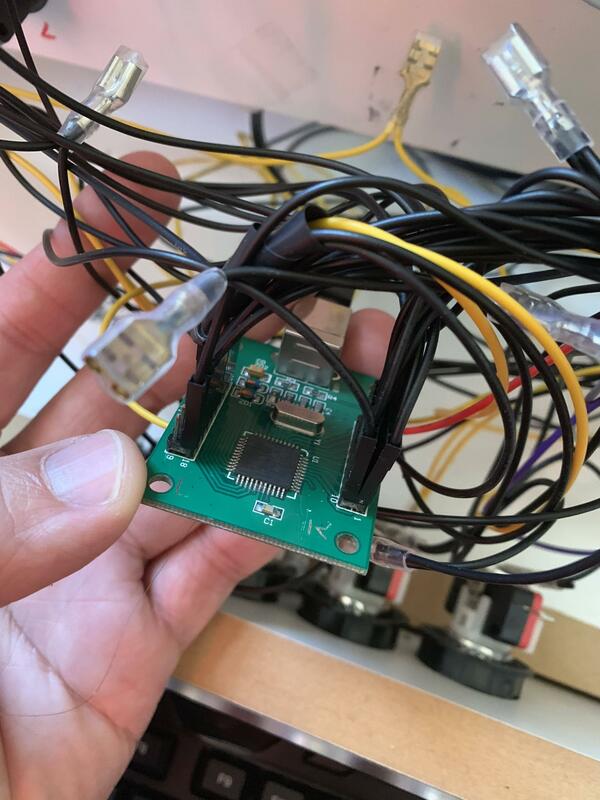 I have 2 Xin Mo Dual joysticks connected. Note: Both controllers wired perfectly. I've tested all the buttons on my Windows PC > Control Panel (before plug in the usb into the Pi). Do I need to install any extra driver for it to recognize? 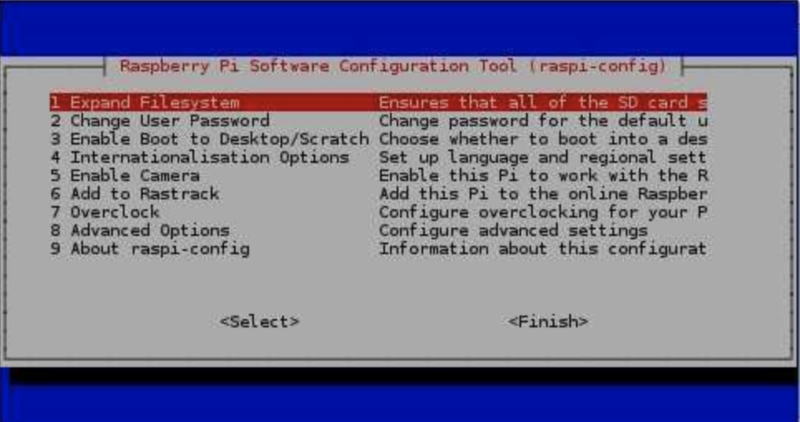 Do I need to run any commands or enabled anything feature on my Pi? How would one go about and debug this further ? I'm open to any suggestions at this moment. Any hints/suggestions / helps on this be will be much appreciated! This is how to fix the saving error after that I don't have that error anymore. Not the answer you're looking for? Browse other questions tagged pi-3 retropie or ask your own question.